Thank you for taking time to learn more about Schools By Floodlight! We also offer much of the information you've found here in PDF form. Click below to download your own version or send it in an email to yourself or a friend. We’re really excited to learn more about how we can partner with your district to create an engaging online experience. If that is something you are interested in too, or want to learn more about, please shoot us an email or give us a call! We'd love to chat! We’re Local! 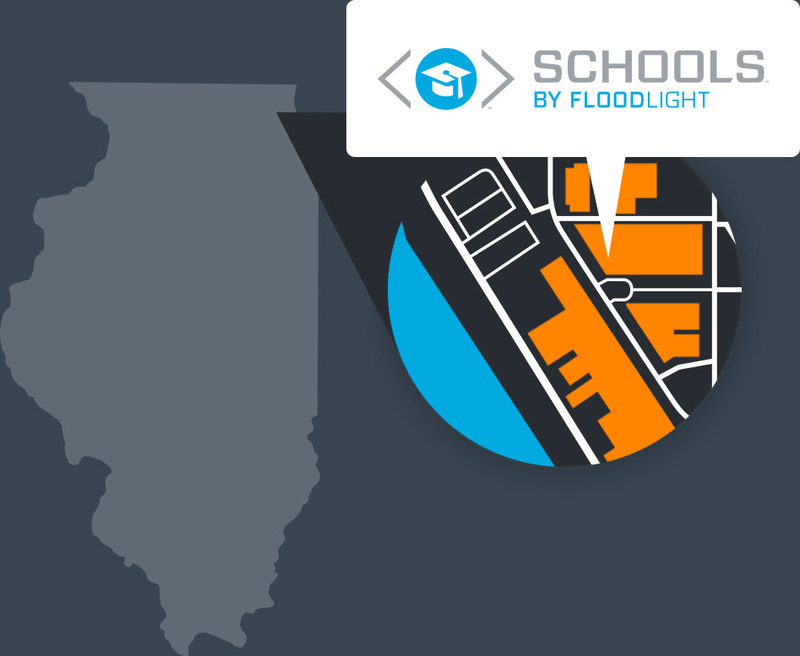 Schools By Floodlight is located in the northwest suburbs of Chicago, in the heart of downtown Elgin, Illinois.